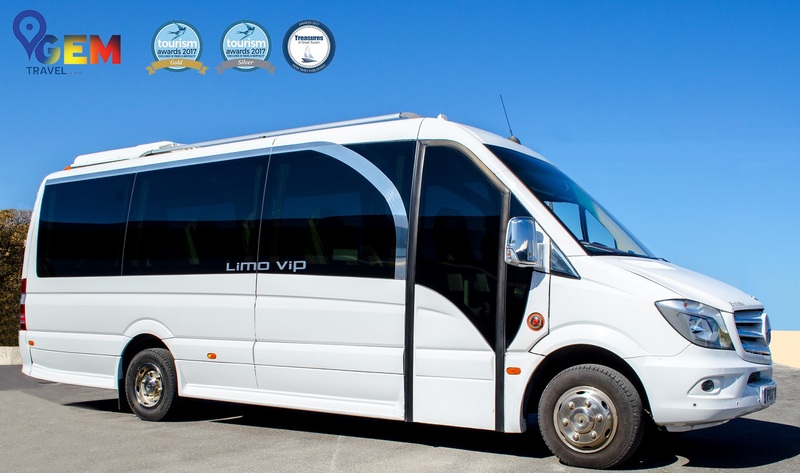 Our fleet is the most luxurious and safe way for any kind of transfer you need! 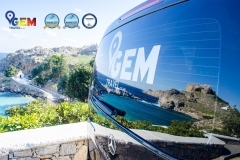 GEM Travel’s fleet consists of 27 vehicles, ranging from 3-axle buses to 8-passenger mini vans. 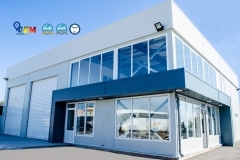 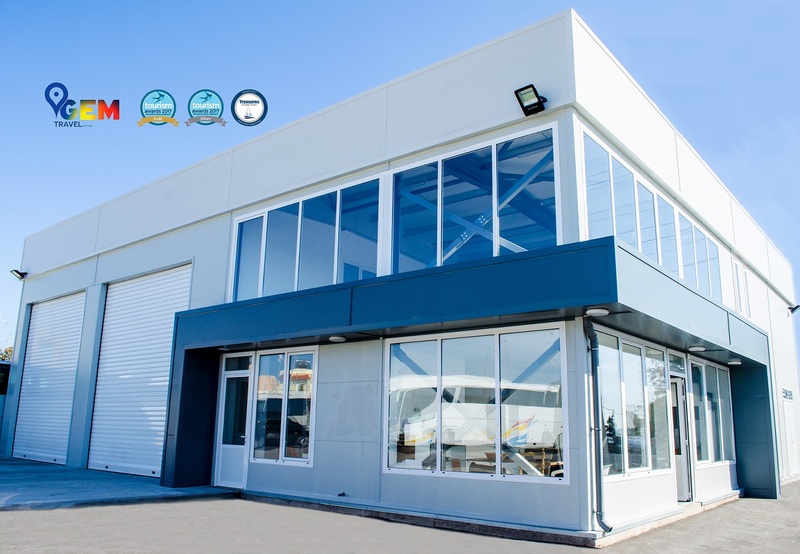 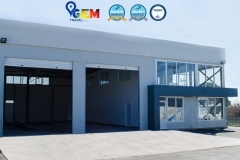 All vehicles are housed in a private parking area owned by the company, while having its’ own dedicated engineering department. 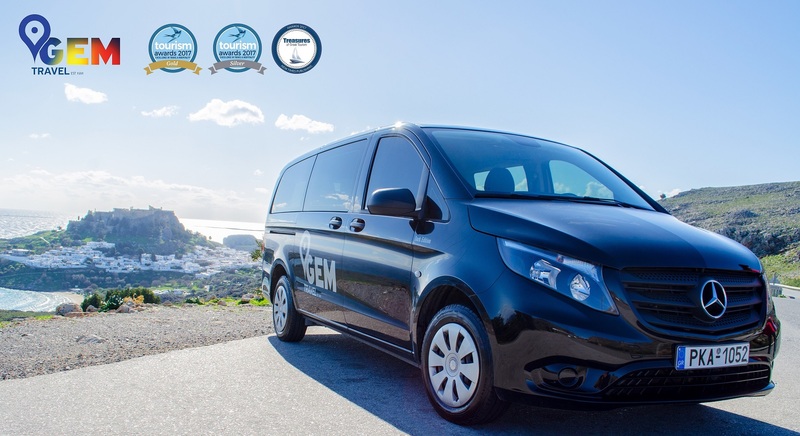 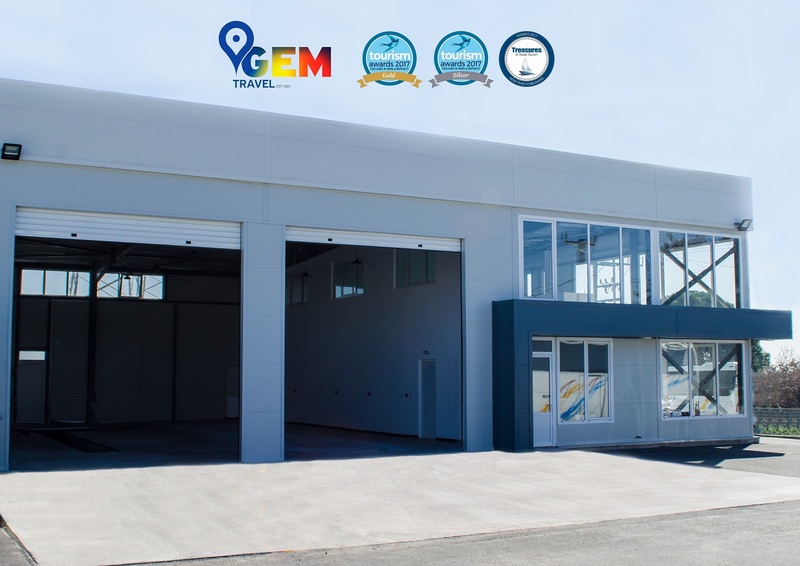 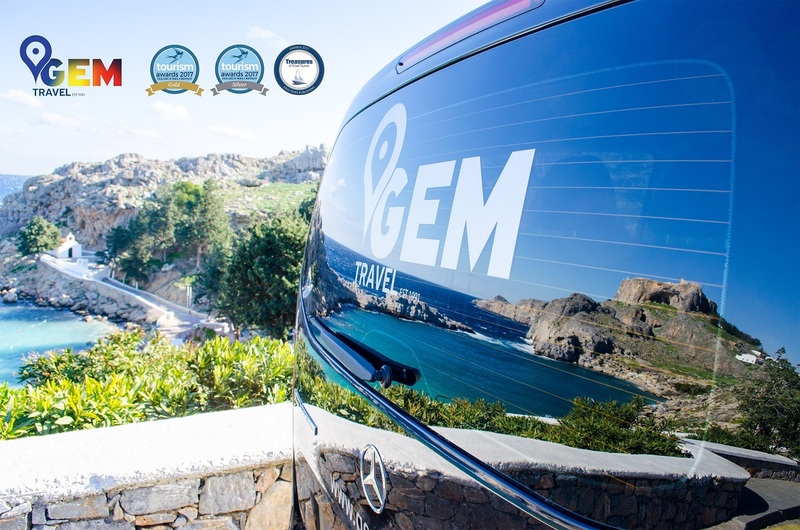 This way, we make sure that the fleet is fully operational at all times and meets GEM Travel’s high standards of comfort and safety. 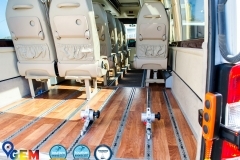 These 3-axle buses are the biggest ones of the fleet. 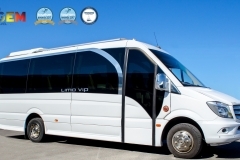 They can take up to 61 passengers making even the longest transfers enjoyable, having all the comfort possible. 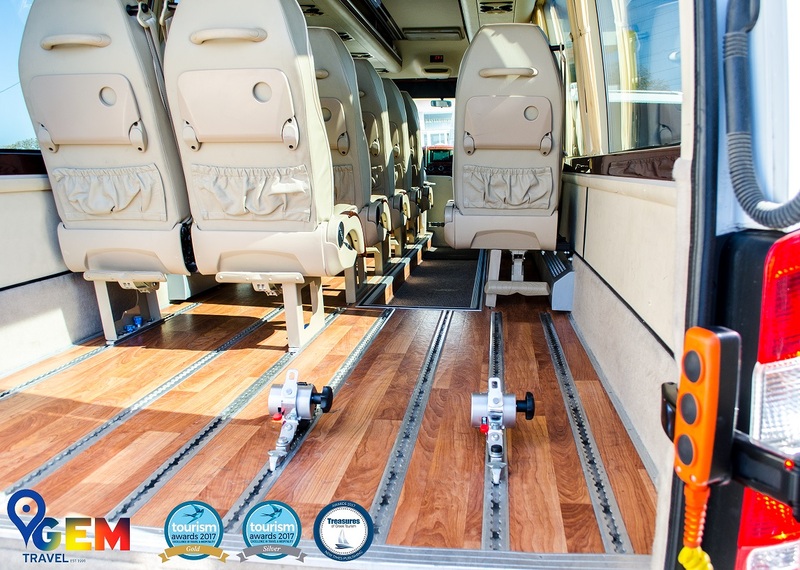 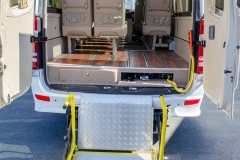 GEM Travel is proud to own a specially adapted minibus, that offers a wheelchair tracking system and tie down facilities. 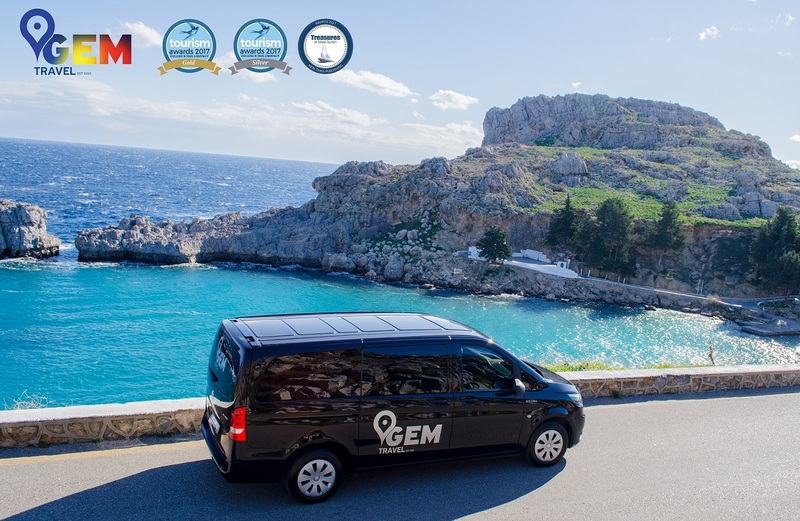 Our highly trained staff will help all the guests that simply need a little bit of extra help. 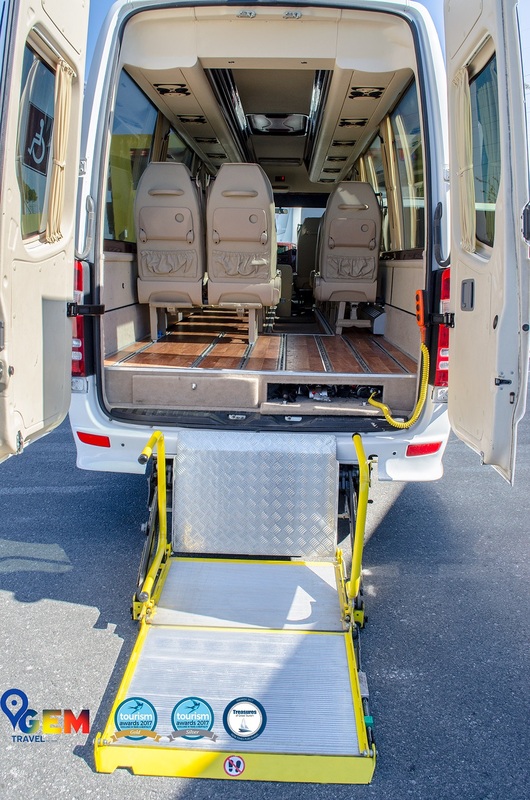 There is space for more than 4 wheelchairs if needed, but also enough space for your wheelchair and luggage making traveling with friends and family a simple task. 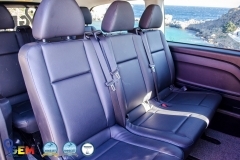 Our 8-passenger mini van is the newest addition to our fleet. 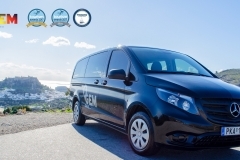 The Mercedes Vito 111CDi ensures a fast, comfortable and safe way of travelling.